Welcome to Week 8 of me publicly broadcasting my goal of getting down to 195 pounds every Friday until that goal is accomplished. As I updated the history of how I got to my current situation, it made me aware of how life can easily distract you from your goals. I have many YEARS of my personal life summarized in that history recap. All you see are the bullet points. What you don’t see is the hours of me going to the gym and working out. What you don’t see is the menu prepping to make sure that I would be eating the proper foods. All you can see is me not meeting my 2015 goal to get down to 195 pounds. A whole year’s worth of effort comes down to me being judge by not meeting that one goal. That’s really eye opening for me. Looking back on that makes me realize how important it is to remember your overall goal for the year. All it takes is one distraction, and next thing you know months have flown by and you have not achieved what you had hoped to accomplish! 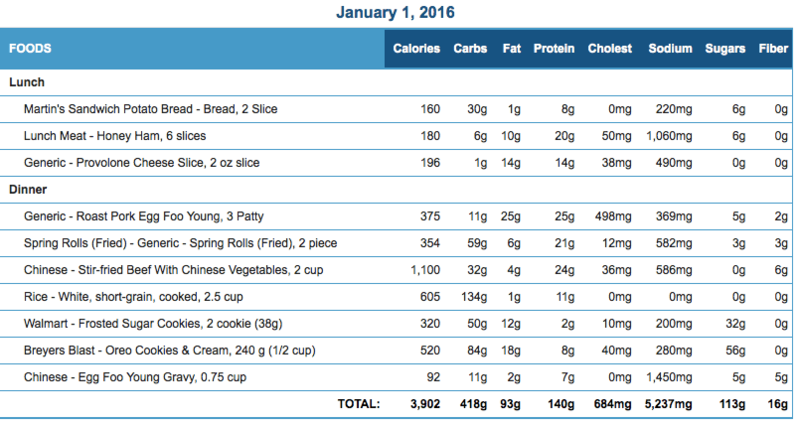 I began 2016, just how I had left 2015…..getting my holiday binge eating on! 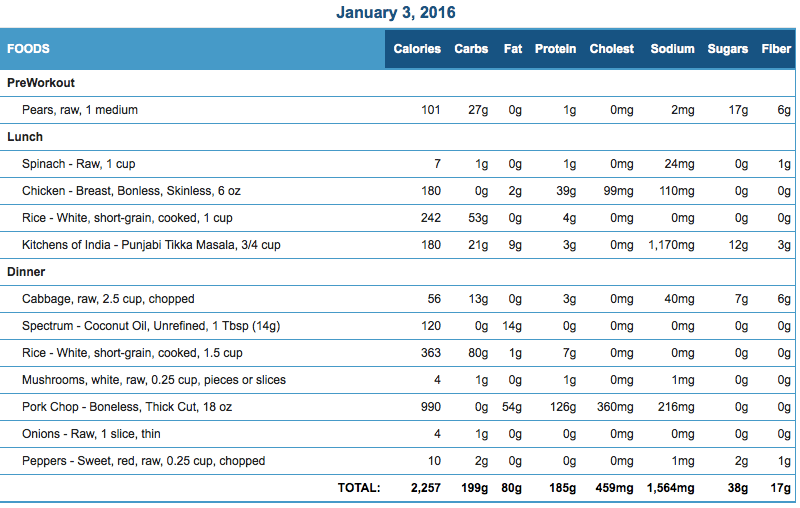 When you look at my food stats below, you’ll see that I had a good two days in a row of still eating foods I normally wouldn’t eat. Due to the fact that I would be trying to recover from a week and half of unhealthy eating, I didn’t want to go to the extreme route of creating a super restrictive diet ASAP. I wanted to gradually get myself back into eating shape. 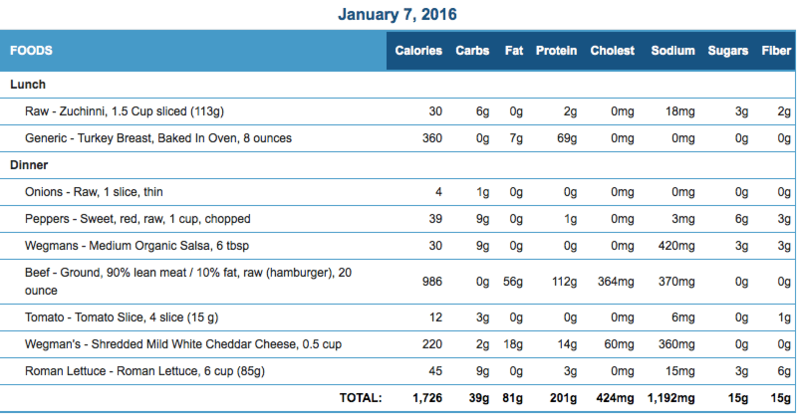 If you observed my weeks 1-8, you would see that I averaged around 1,776 calories a day. That was the number I knew I needed to eat to get down to 195 pounds in a timely manner. Well now that I don’t have the end of the year ticking down, I don’t have to be as strict right away. Due to the bad holiday eating habits, I decided to start this week off by trying to average around 1,926 calories a day. I know from the past YEARS of my life that number is a good number to get me going in the right downward direction. Once I get back to eating right, my weight should start to stabilize around 205-210 pounds. That’s about when I would increase my activity and/or decrease my calories. I changed my workout plan as well. I had been doing a 5 day bodybuilding split for the past two months. This week I started to do a 4 day split. Change of pace and a rotation in exercises are a good way to shock my body into being uncomfortable. To lose my fat, I need to get out of my comfort zone! Starting with next week, I’ll be approaching my plan as if I’m reading my book, Release The Beast: Conquer Mental, Physical & Diet Challenges To Unleash The Champion Inside! for the first time. Look for those posts on Tuesdays throughout January and February. When I got on the scale this morning I wasn’t sure what number I was going to see. This week’s goal was to get down to 210. Based on how my waist was looking in the mirror, I didn’t think I would make it. To my surprise the scale said 209 pounds. The next thing I did was measure my waist. This week’s goal was to get down to 36.3 inches. Imagine how surprised I was to see it go down to 35.5 inches. That’s one full inch in less than a week. I would have never guessed that based on what I see in the mirror. As I always preach, I don’t really care what the scale says. It’s just a number that doesn’t tell you the truth. It has no idea if that weight is muscle or fat. My real test comes from looking at the mirror and measuring my waist with a tape measure. So that’s eight pounds and a whole inch off my waist in a week. 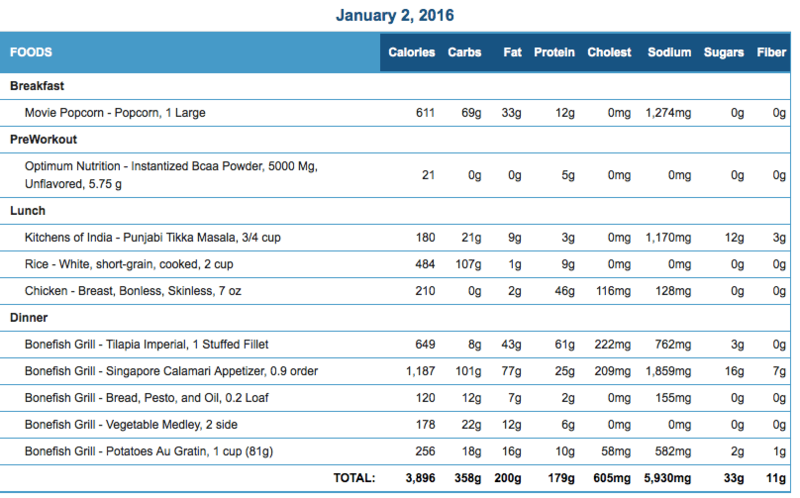 That’s not too bad considering how I slowly started eating clean foods again this week. Drop scale weight from 209 to 207 pounds. Will I never eat a cookie again?……..Will I eat too many buffalo wings while watching the NFL Wildcard games this weekend?…… Think I got what it takes to reach next week’s goals?…….Tune in next week to find out! 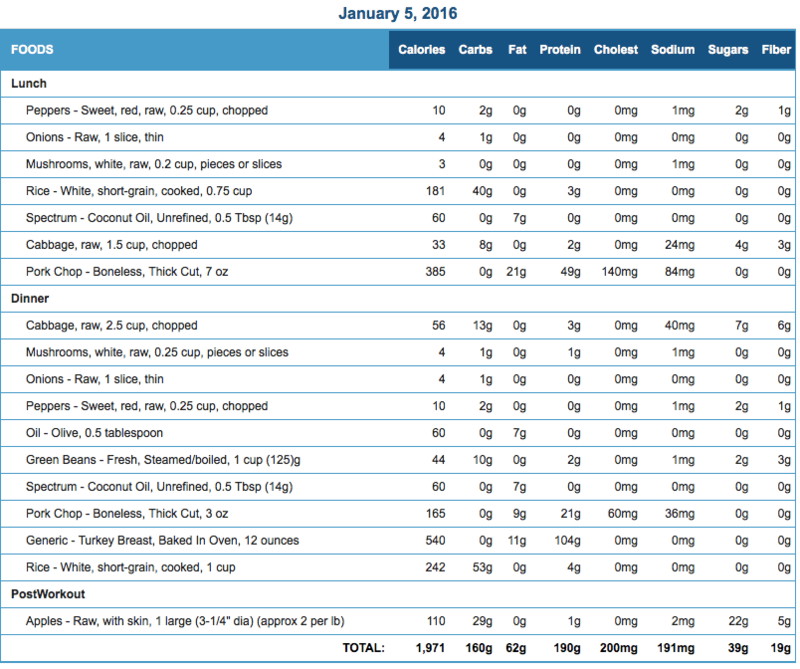 Previous Previous post: How The 2015 Holidays Shattered My Progress But Not My Goals!